Beautifully renovated, rare, 2nd floor, 1 bedroom unit is available for lease NOW at Oak Terrace! Open layout, spacious rooms, tons of storage and spectacular garden views, this is one level living at its best! 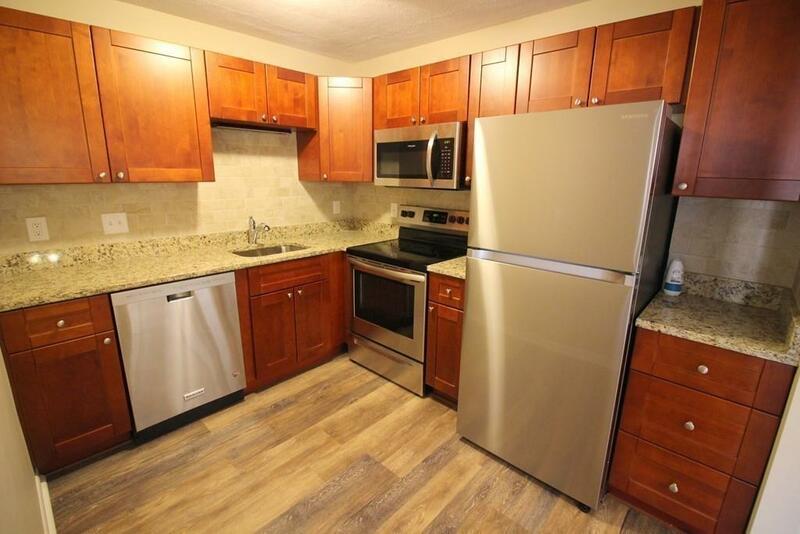 Be the first to enjoy this WOW Kitchen, totally remodeled w/ cherry shaker style cabinets, granite counters, tile backsplash and all new top of the line stainless steel appliances. 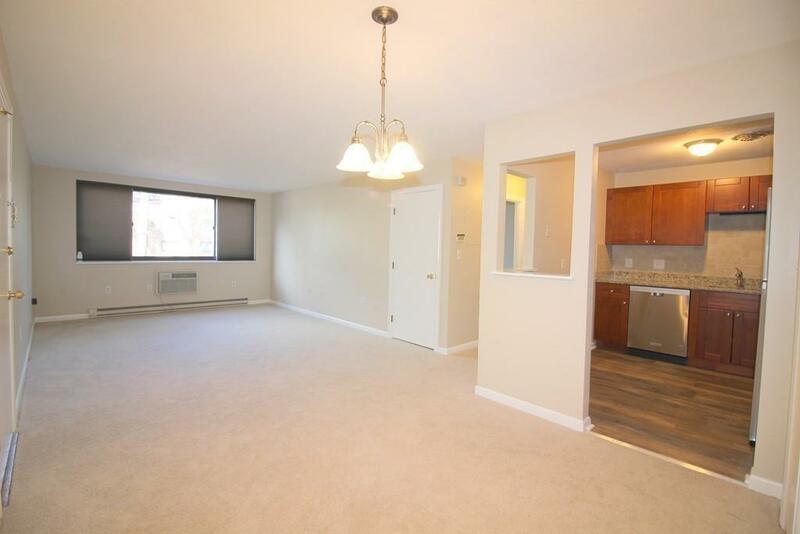 Large, sunny living room and dining room w/built in closets. 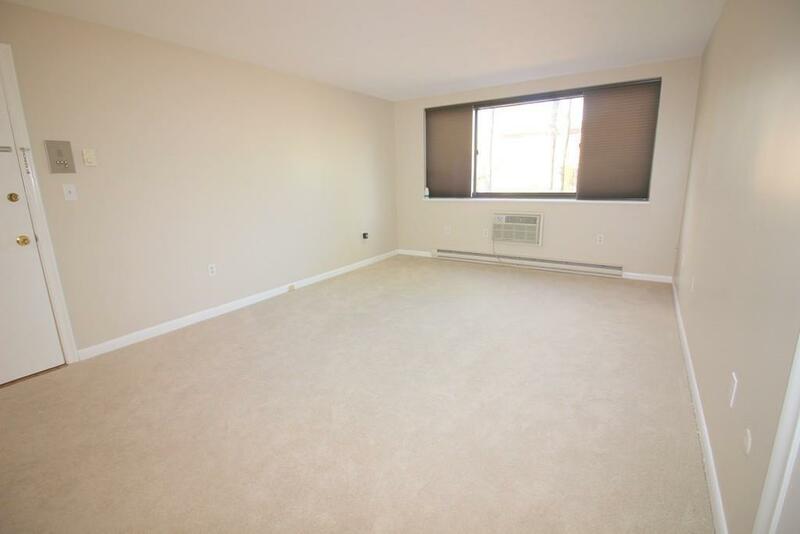 Hallway leads to private master bedroom w/ 2 closets and updated tiled bath w/ linen closet. Fresh paint and new carpeting throughout. Best spot in the complex w/ easy access to parking, laundry room, mail and extra dedicated storage. 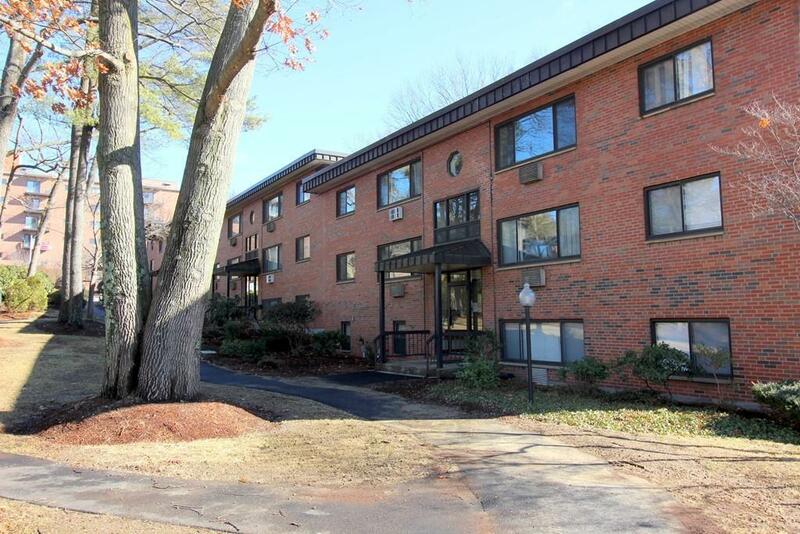 Oak Terrace is one of Framingham's most convenient and desired communities located on RT 9 within walking distance of Stop and Shop, Dunkin Donuts, CVS, close to the Mass Pike, 495, Rt 30! Strong credit and income, a must. Application, credit report, employment verification to apply. Listing courtesy of Elena Darter of Zemack Real Estate. Listing provided courtesy of Elena Darter of Zemack Real Estate.